Book marketing can be difficult— especially for us creatives who don't typically think from a business mindset. But it's actually not as hard as you might think, if you know what to do to attract the right readership. 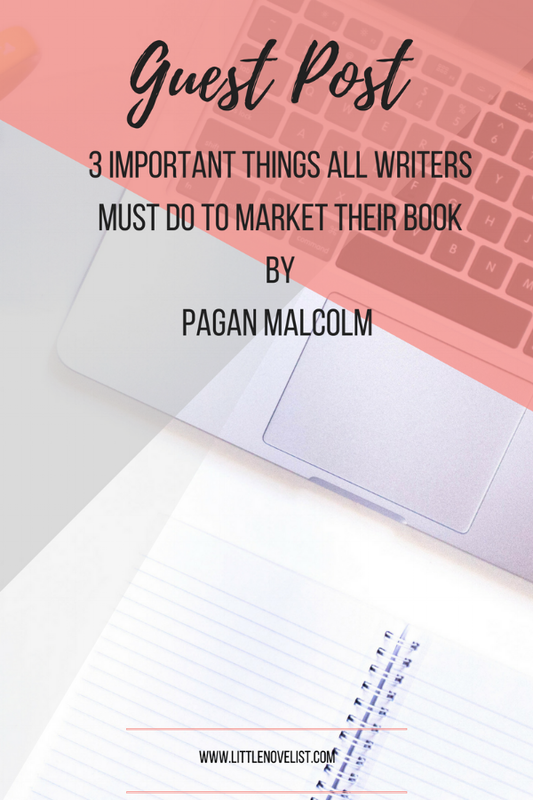 Here are my three most important tips that, if implemented correctly, will help you to market your book! First and foremost— without readers, you've got nothing. You could have the best book in the world, be promoting the shiz out of it, but if nobody knows you exist, they can't be around to see it, can they? Also, why should they care? This is why it's important to build readership first— but you should also take it a step further than that and work at engaging your audience. It's one thing to grow numbers and followers, but it's another thing to have them actually interact with you and want to hear about the amazing, bookish things you're doing! The second important step is to create a marketing strategy and stick to it. Overnight, bestselling authors didn't actually release a book overnight and get success and praise— they spent months beforehand working behind the scenes to make sure their book was in front of readers constantly. They were doing interviews, cover reveals, chapter snippets— and this is what you should be doing too. But remember to build your audience first, because without one, you don't have readers to showcase this to. This is where I see a lot of authors mess up— they don't launch the book as well as they could. In truth, a successful launch really depends on how much legwork you put into the pre-launch promotion— and this should be a process that takes place over a couple of months, not just a couple of weeks. But it's also important to make a big deal about it on launch day, because the number of sales you receive on launch day can affect your ranking on lists and get you seen by more people. I highly recommend throwing a book launch party— and it's actually quite easy to pull this off through an online Facebook group. This gives you something to work towards, and helps you to build better relationships with readers leading up to release day. Plus, a book launch party gives you a space to promote your book without spamming everyone on social media. That's not to say that you shouldn't sing about your book a little, but you also don't want to go overboard and be in everyone's face all day unless they want to know about it. However, if people are attending your book launch, you know they're going to be interested in hearing more. 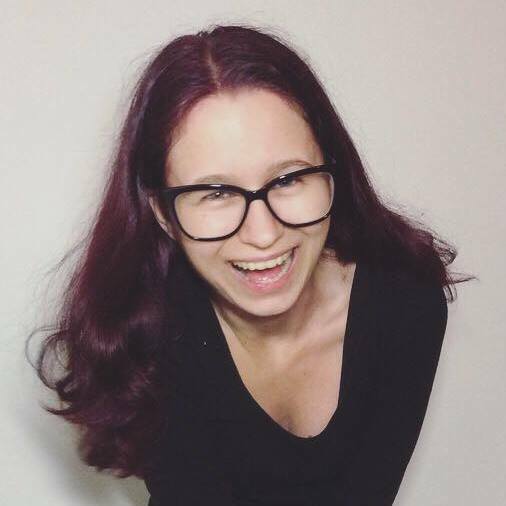 Pagan is an indie-published, YA fiction author & former marketing assistant at Pen Name Publishing, as well as the founder of Paperback Kingdom.